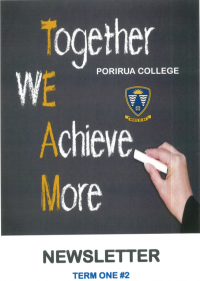 The 2nd newsletter of the term will be going home with students on Friday 29th March. Original generation time 2.9380 seconds. Cache Loaded in: 0.0398 seconds.